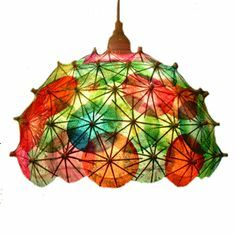 How do I come up with new things for my Etsy shop? 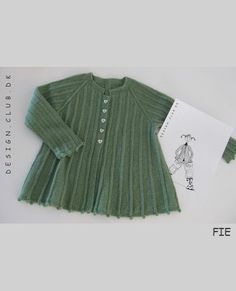 My favorite way is to design something at the request of a customer. 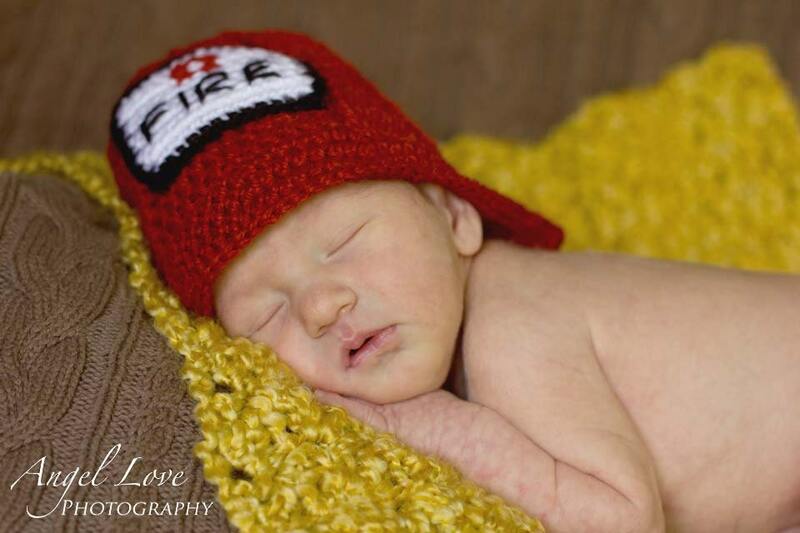 This little firefighter hat was made just for a special newborn photo shoot. What a sweet little guy! 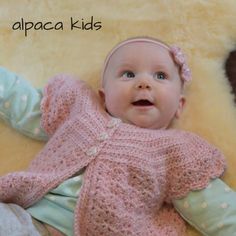 This entry was posted in Crafting, Creativity, Etsy, Inspiration and tagged alpaca, alpaca kids, babies, baby, childhood, children, crafts, crochet, etsy, etsy marketing, firefighter, handcrafted, handcrafting, handmade, handwork, hat, inspiration, nursing, photo shoot. Bookmark the permalink.